January is my favorite month! It’s cold outside–let’s all cozy up the fire and read! As you may know, I have signed up for several reading challenges this year. These include the Classics Challenge, the Re-Read Challenge, the TBR Jar Challenge, and my personal reading goal of 60 books (set on Goodreads). Here are the books I plan on reading this month. I am a mood reader, so these will likely change. However, this is what I’m feeling right now. My TBR Jar prompt this month is Read a Book That Someone Else Picks. My husband has recommended Hood (King Raven Book 1) by Stephen R. Lawhead. I have enjoyed other Lawhead’s books, but I had trouble getting through this one. We’ll see how it goes. For my classic book, I will be reading Emma by Jane Austen. 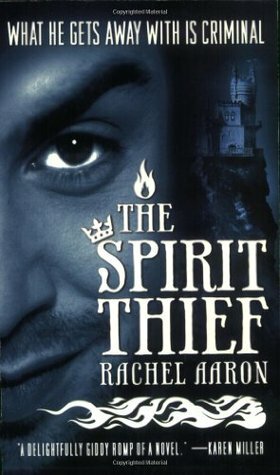 I didn’t get to The Spirit Thief by Rachel Aaron last month like I had hoped, so I am going to try to read it now. Like I said last month, I read her book, Nice Dragons Finish Last, and I loved it! 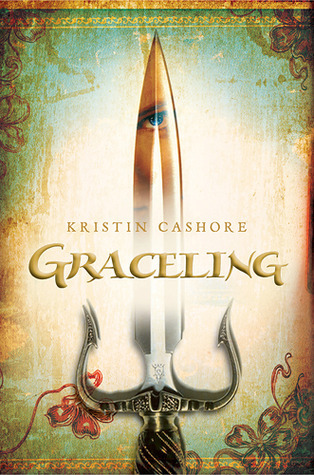 Graceling by Kristin Cashore will go towards the Re-Read Challenge. I’m not going to list my fifth book, because I will choose something when the mood strikes. I just started to read Emma – can’t wait to discuss it with you. Yes! That’s awesome! Are you doing the Classics challenge? No, not a challenge, just a desire to read the classics. 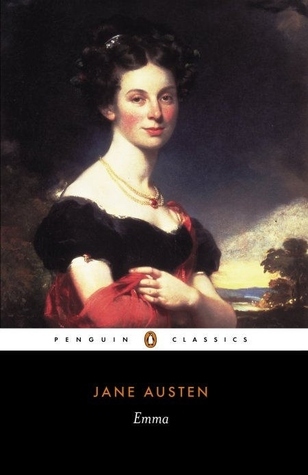 I started with Sense and Sensibility and fell in love with Jane Austin. Read Pride and Prejudice and really enjoyed that but I think Sense and Sensibility my favorite so far but I think it is because it is the first one I read. I love the Jane Austen movies, but I have to admit this will be my first time reading one of the novels. Really excited!